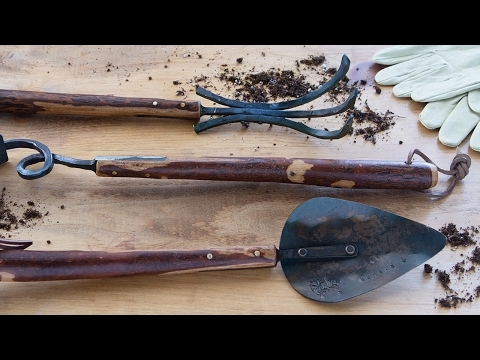 Hand-forged garden tools based on functional and time-tested designs. I gave this as a gift for the person who has everything. She loves it. 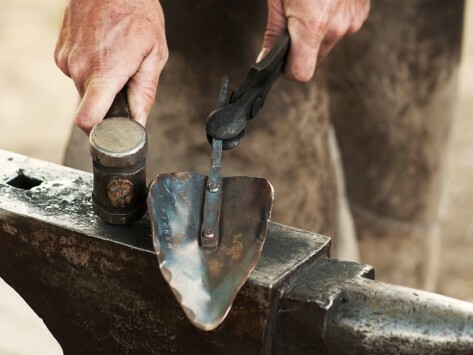 The question is whether it is art or tool. I think both.